Evgenia Emets Do we have a common language? You are invited to celebrate the publication of the first book by Evgenia Emets Do we have a common language? Enter the Strand Reception, proceed directly along the ground floor until you reach the Great Hall on your left and the Foyer on your right. Turn right into the Foyer and climb either set of stairs to the 2nd Floor. The Chapel will be directly in front of you at the top of the stairs. 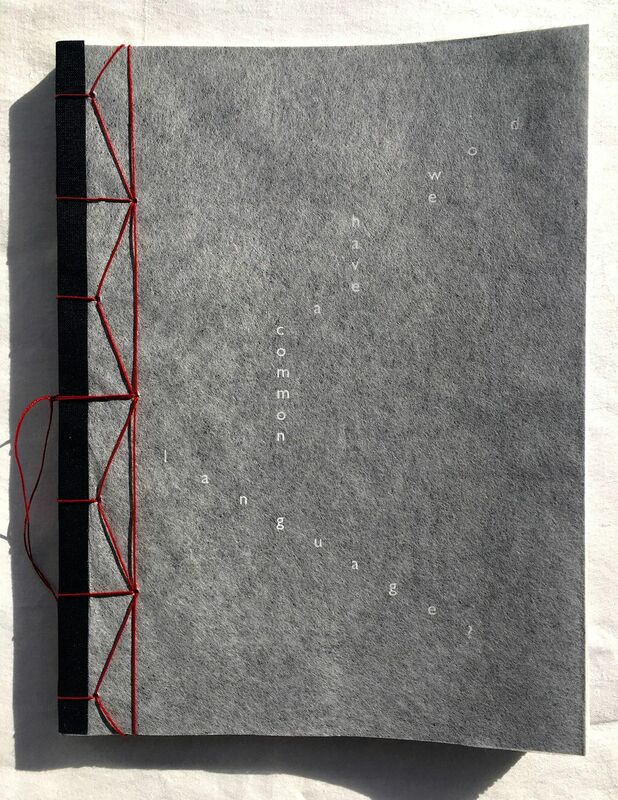 You are invited to celebrate the publication of the first book by Evgenia Emets Do we have a common language? 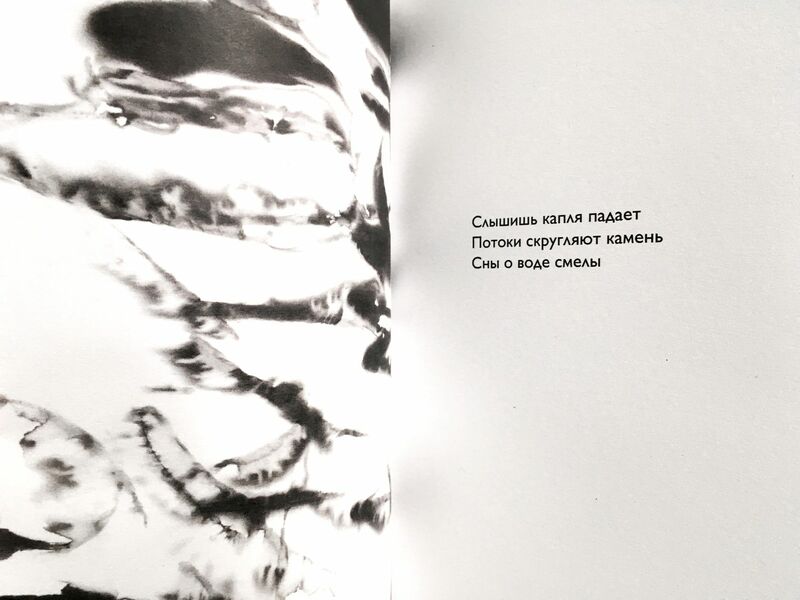 An artist book of poetry in English and Russian focusing on forms of language – visual and sonic, is an organic continuation of Evgenia’s art practice. 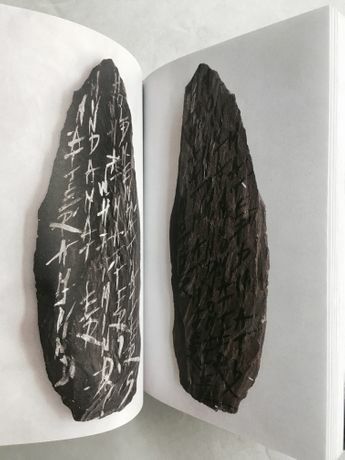 The book is an invitation to the audience to explore how written word as symbol of time, with its density and transparency, reflects its perception in occupying the page and sound space of the poems. The evening will include a series of performances evoking poems from the book through sound poetry and a short talk by the artist. Evgenia will transform King’s College Chapel through and exhibition of her graphic scores in the form of drawings, which inspire her performances. The audience will be also invited to collaborate in re-creating a poem together filling the space of the Chapel with voices. ‘Do we have a common language? was produced by an independent publisher Cygnnet (www.cygnnet.com) and designed in collaboration with Anastasija Nikitina. The book is published in a limited edition of 20 signed copies, with a handwritten page inside the book, visual poetry drawings, each copy is signed and numbered by the artist. Evgenia Emets is a poet and artist. Sound, word, poetry, drawing are the primary elements of her current work. Through installations and performances Evgenia creates experiences, which invite the audience to question the boundaries of perception. Her visual artworks are most often created in a contemplative manner, to invite self-reflection. Evgenia’s sonic explorations are focused on working with voice as the primary tool. 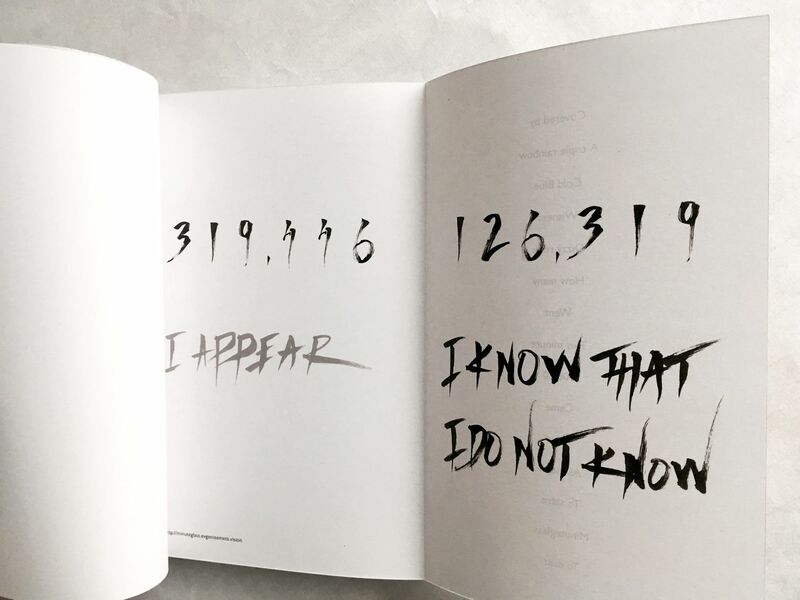 It is always accessible, always available to us – to reclaim voice as means of communicating beyond language, through more abstracted sound. She was born in 1979 in Poltava (Ukraine, USSR) and is based in London. She graduated with an MA in Fine Art at Central Saint Martins College of Art, London in 2008. She is also Artistic Director and founder of the Analema Group, which emerged in 2010 for the purpose of art collaborations.